Since 2015 the River Valley Company has owned and operated a commercially zoned property in Riverdale called Little Brick Café. 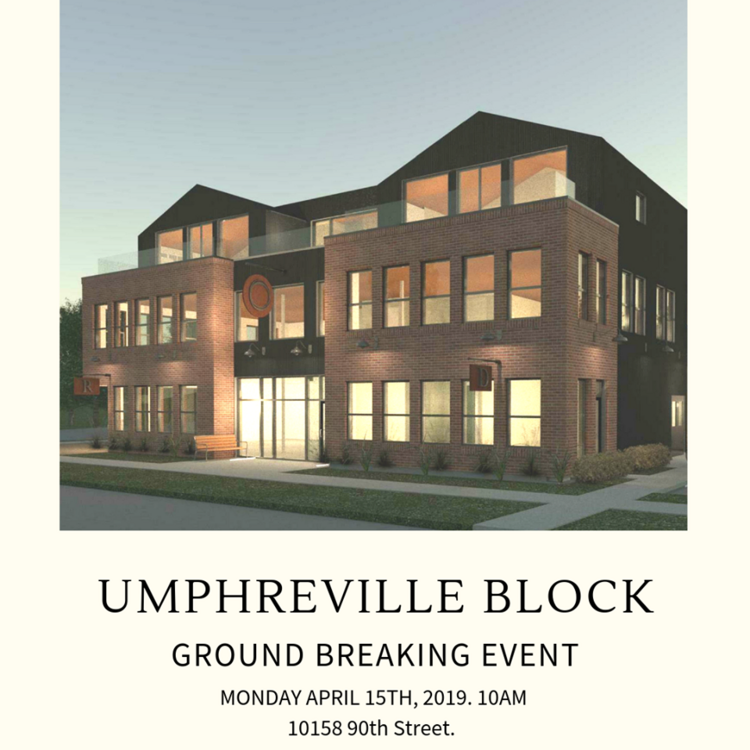 After careful restoration, the building has been operating as a café/workspace/event space and has been a great success winning numerous awards, gaining international press and most importantly, becoming a regular destination for Edmontonians and visitors to the city alike. 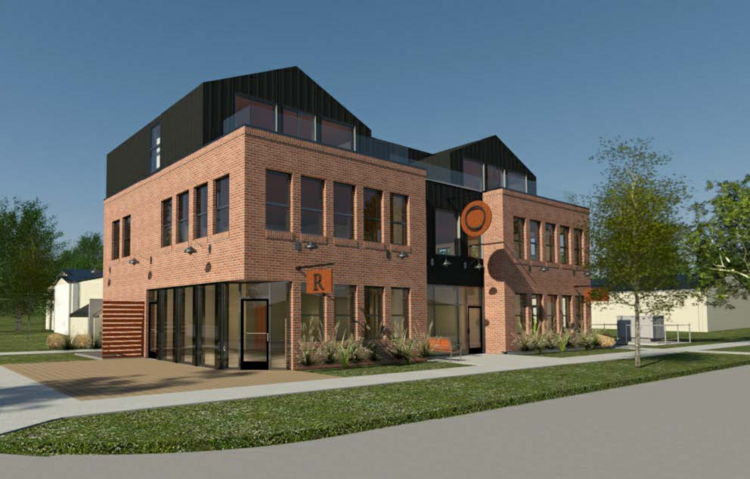 The commercially zoned property at 10158 90th will include 2500 square feet of retail and hospitality space on the main level, 2500 square feet of office space on the 2nd level, two 600 square feet residential units on the 3rd half story plus 900 square feet of retail space in the basement. Interesting! Design seems okay, but always really excited about more retail in Riverdale. Not a bad looking little project. That's a good modern design with some neighbourhood character. I'll have to share this with an arch group we work with... very similar. I believe they're thinking along the lines of coffee, maybe some microbrew, co-working, etc. Same guys as Little Brick as mentioned in the blurb, so very much looking forward to this. Very nice. Like this a lot. Would love to see several projects like this in the inner city one day.